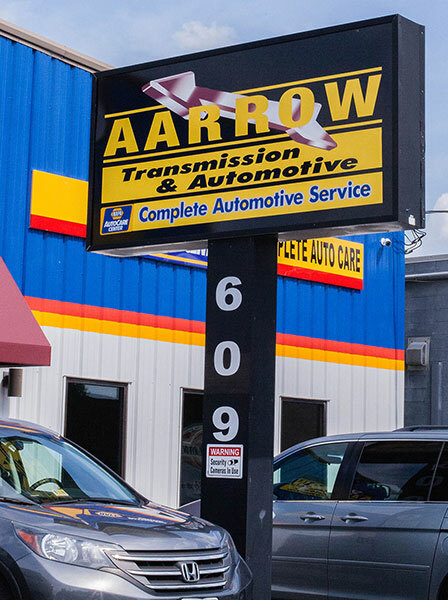 Since 1985, Aarrow Transmission has been proud to provide world-class auto repair and transmission service. Our Glen Allen-Short Pump and South Richmond-Midlothian garages are each equipped to handle every kind of car, truck, and light commercial vehicle. And after more than 30 years of taking care of Richmond’s cars, it’s safe to say we know how to take great care of people, too. Aarrow specializes in transmission repair and service – everything from flushes and maintenance to rebuilds and full replacements. And that’s just the beginning. We expertly service and repair engines, brakes, AC systems, fuel systems, cooling systems, tires, and more. 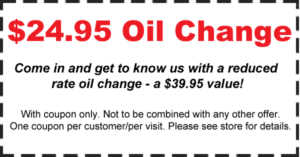 From the simplest oil changes or state inspections to maintaining large company fleets, we do it all. At Aarrow Transmission, every customer receives the same great care and attention to detail enjoyed by our biggest commercial fleets. Trust us with your car or truck, and you will, too. Isn’t it time you had a car mechanic you could rely on? 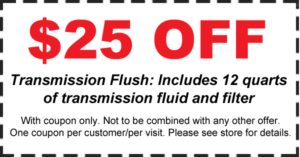 You can always count on the team at Aarrow Transmission. 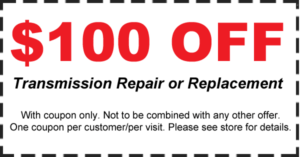 Our auto repair shops in Glen Allen-Short Pump and South Richmond-Midlothian are always at your service, so why not call us today? Our highly-trained, ASE-certified mechanics can expertly service, repair, rebuild, or replace any transmission – foreign or domestic, manual or automatic, classic or cutting-edge. Our expert repair will get your car, truck, and fleet back on the road – quickly, safely, and reliably. Our expert service and maintenance will keep your vehicle on the road, where it belongs. Aarrow Transmission believes in giving back, and we’re proud to support the Central Virginia Food Bank. Every food donation – from single cans to big community drives – means so much. "Thank you for the efforts to find a solution to fix my car. I’ll come back to Aarrow for future service needs. Thank you."